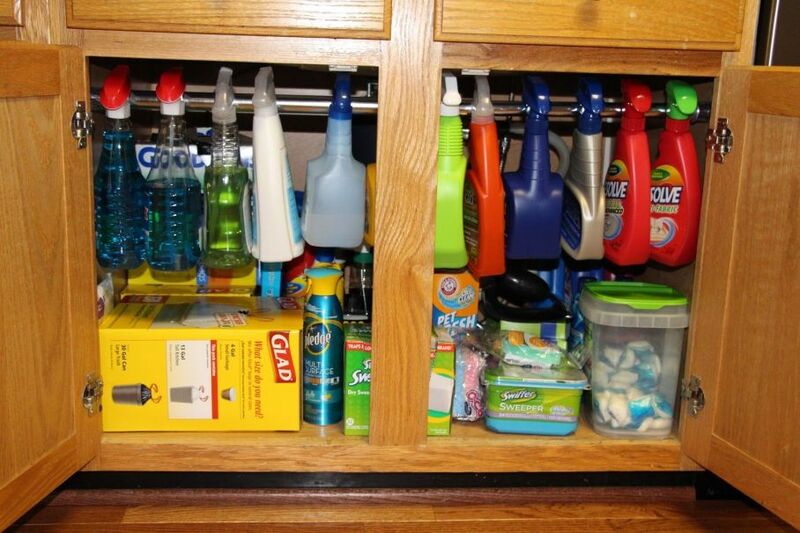 With just one or two rods you can clear the bottom footprint of your cabinets. Extra Spices? 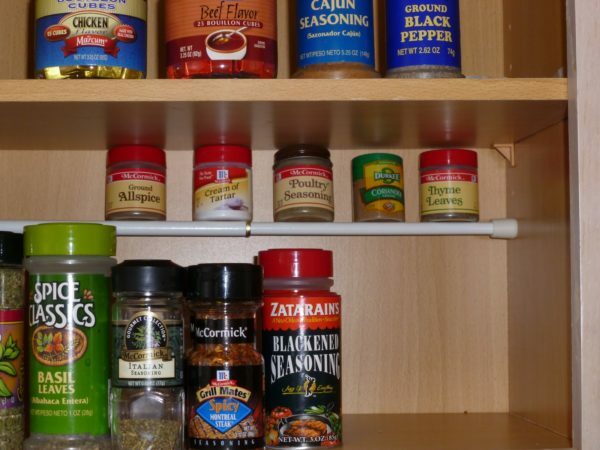 Put a tension rod up near the back of your cabinet for a clear view of your spices. Lids? Place one in the drawer and stand them up. Cleaning Products? Hang’em up on the tension rode. 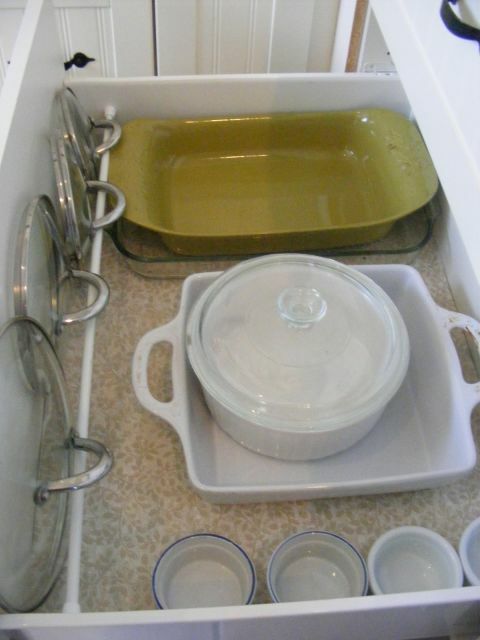 Do you end up stacking your pots, pans and chopping boards? 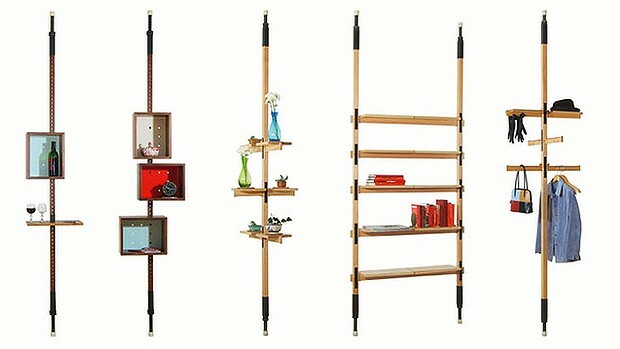 Place tension rods vertically from bottom to top and “kazaam”, you’ve instantly created dividers. No more lifting a whole stack of pots and pans before getting the one you need! 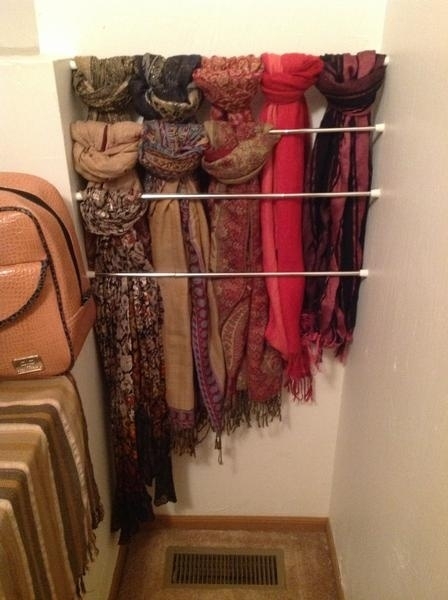 Who needs a coat rack or even a side table when you can get a tension pole. Its very small in footprint and can function as a temporary drop off zone for keys, books, and coats. We’ve seen something similar at Pricerite. Nowhere to put your favorite fresh herbs/small plants? 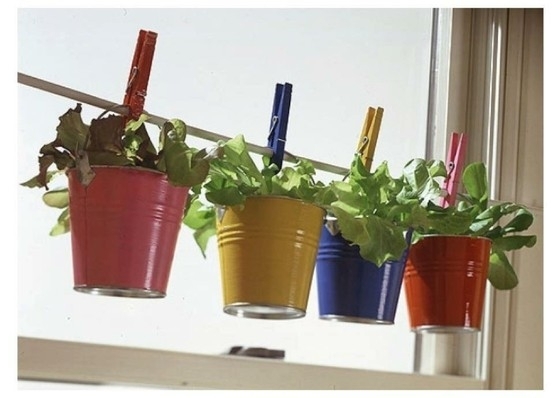 Attach a tension rod on your window frame, get a few lightweight planters and clothespins/S hooks and then marvel at your mini-herb garden! With this combo, you can finally have those beautiful fresh herbs at your disposal. Nip and sprinkle away folks! Have you ever bought a wardrobe/storage unit only to not have it flush on your wall? This in fact is a common problem for renters, so what do you do? 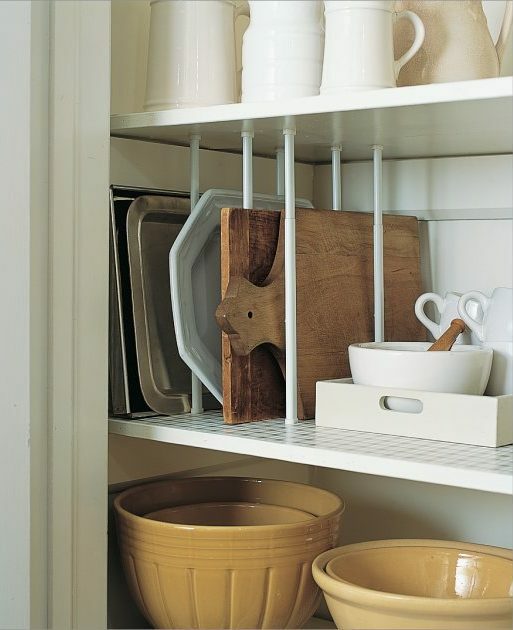 Place a few tension rods to create an extra space or two for hanging things. 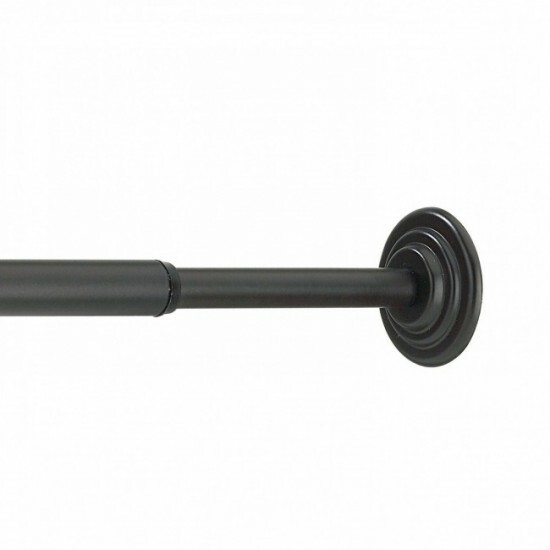 Tension rods are simple, yet highly effective. It reminds us of our very first post about the versatility of the chopstick. The great thing is, you can get them in pretty much any department store in Hong Kong, plus they are very affordable!